1st – 3rd Grade Valentine’s Dance, Join Us! 1st – 3rd Grade Valentine’s Dance, RSVP now! 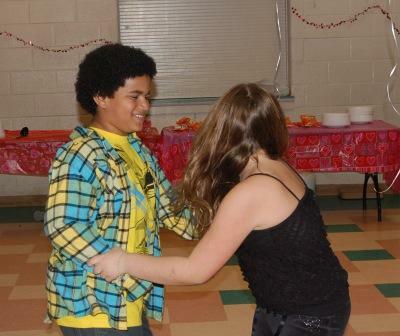 4th -5th Grade Valentine’s Dance, RSVP now! Let’s Dance! Decatur Active Living offers TWO dances for children of the community on Saturday, February 8th. Children in grades 1-3 are invited to enjoy an afternoon of music, dancing, food, fun and friends at the Decatur Recreation Center. Cost is $5 and includes a free 4×6 photo. Chaperons are free. Please RSVP by Tuesday, February 4th to Lee.Williams@decaturga.com or 404-377-0494. 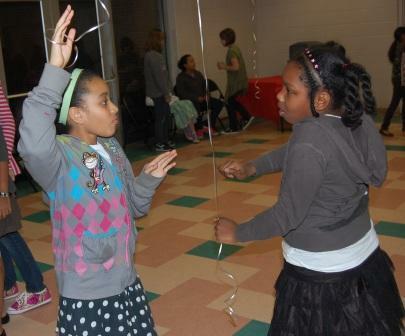 Students at the 4/5 Academy at Fifth Avenue and other fourth graders in the Decatur Community are invited to an evening of fun, food, music and dancing at the Decatur Recreation Center. Cost is $5 and includes a free 4×6 photo. Please RSVP by Tuesday, February 4 to Stacy.Green@decaturga.com or 404-377-0494. Chaperons are free. These events will be supervised by the Decatur Active Living staff. Join Decatur Active Living for two great Valentine’s Day celebrations. Both events will be held at Beacon Hill Center, 430 West Trinity Place in Decatur on Saturday, February 11. 11:30am, Cost $10 for children, parents are free. 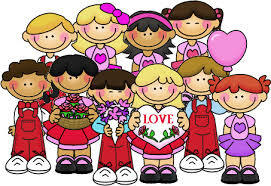 Children in grades 1 – 3 are invited for an afternoon of good food and fun as we celebrate Valentine’s Day. Participants will receive a free 4×6 photo with their parent(s). Photos will be taken promptly at 11:30am and lunch will be served at 12:15pm. Entertainment will feature audience participation activities including poetry, readings, songs and more. The luncheon is $10 for children and parents attend for free. Participants must reserve a space by February 6th. Call 404-377-0494 to register. For more information, contact Lee Williams, 678-553-6551 or lee.williams@decaturga.com. Let’s Dance! Children in grades 4 – 5 are invited for an evening of music, food, fun and friends! Celebrate your Valentine’s Day with dancing and games. Doors open at 6:30pm and participants will receive a free 4×6 photo. The cost is $5 and participants must register by February 6 by contacting Stacy Green, 678-553-6549 or stacy.green@decaturga.com. The event will be supervised by Active Living staff members.